Pierreponts is a great place for a spot of afternoon tea. 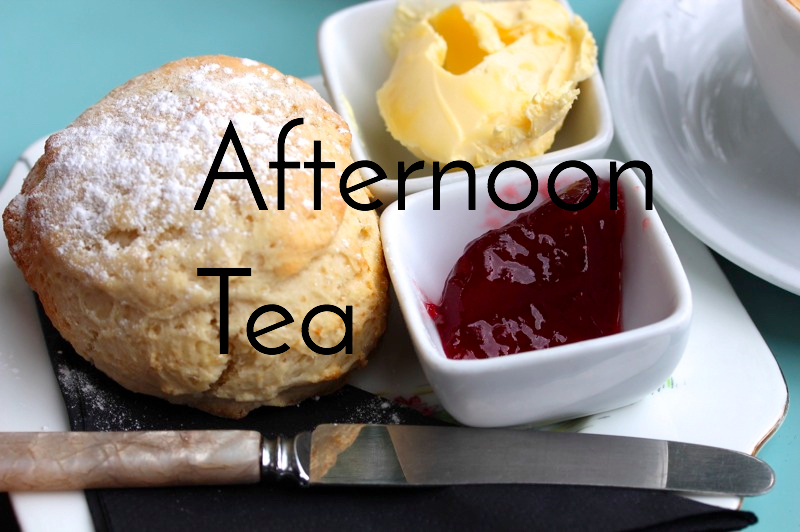 We serve tasty cakes, many varieties of leaf tea and scones with jam and cream along with a range of delicious snacks from the bar. We also serve a traditional set afternoon tea with finger sandwiches, scones, and cake on lovely vintage crockery. And for that special occasion why not add a glass of champagne. Please call us or email to book at least 24 hours in advance.